Kylie Jenner posted the first photo of her daughter, Stormi, and it became the most liked Instagram post with 18 million likes. But then came a challenge. An unknown Instagram user made an account called “world_record_egg” and posted one picture of an egg. Why? To make it the most liked Instagram post. And it did. 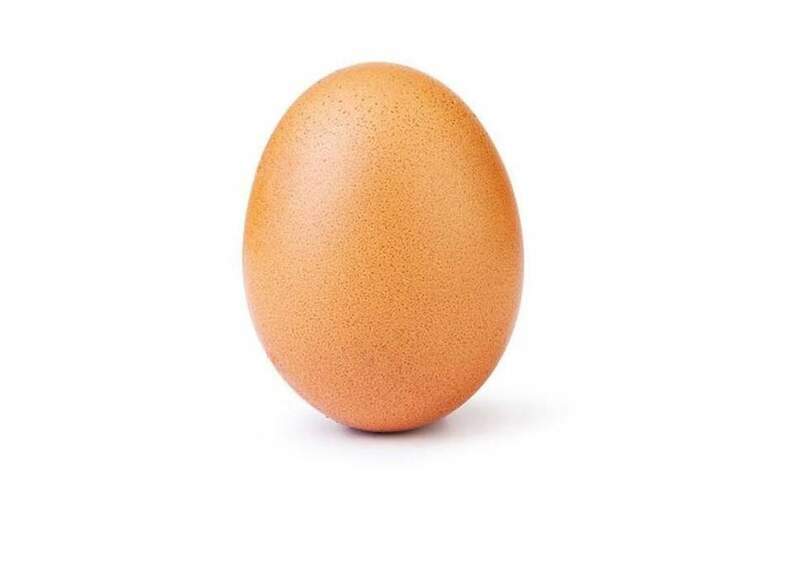 At 50 million likes now, the egg has beat Kylie Jenner by a lot. She retaliated with a video of herself cracking an egg on the pavement with the caption “Take that little egg.” It’s nice that she’s a good sport about it all. Many people have commented on how crazy it is that this can happen, and what a time to be alive. It’s safe to say that memes have taken a good spot in the internet, and often influence our lives in small ways like this. The egg has taken a firm spot in Instagram history, and however crazy it may be, at least everyone had fun with it.